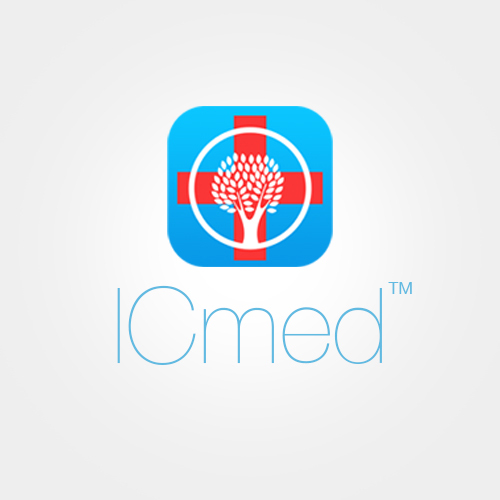 ICmed and e-Caregiving, a subsidiary of Innovative Caregiving Solutions LLC, today announced a strategic partnership. Baltimore’s Keswick Community Health Serves as First Research Site; Funded by a $200,000 Maryland Industrial Partnerships (MIPS) Grant, Study Is Focused on Older Adults & Caregivers. 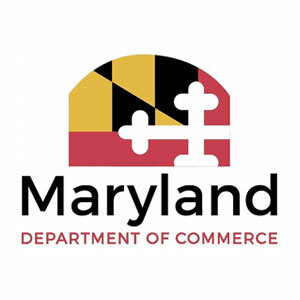 The Maryland Department of Commerce has awarded 26 small and mid-sized Maryland companies with ExportMD grants to help promote their products and services in the global marketplace. 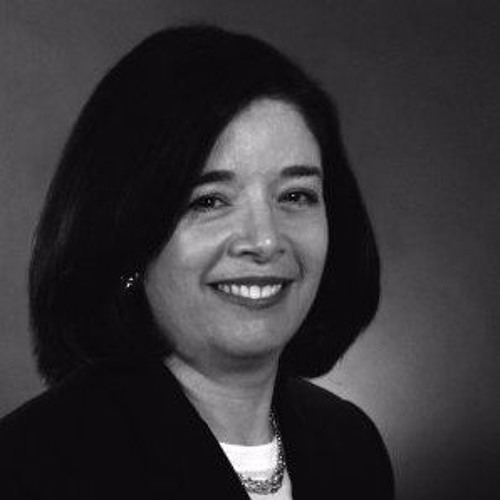 Dr. Miriam Alexander is a nationally recognized expert on preventive medicine. 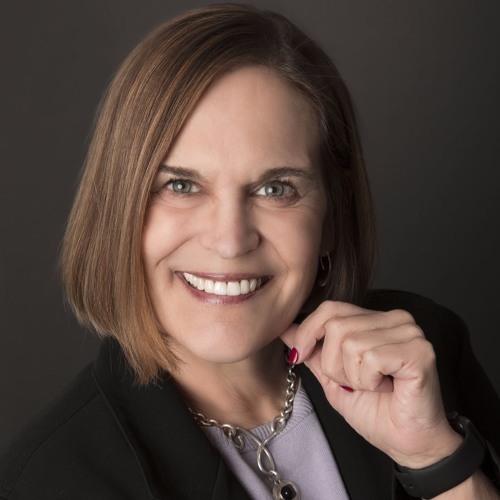 In this episode, she discusses why most people don't get much benefit from their annual medical exams and explains how you can approach you and your family's health more proactively. 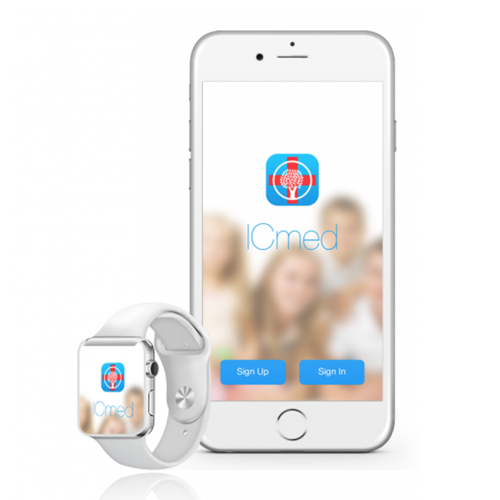 New app ICmed helps users share important health info with loved ones. So You’re a parent of two kids and you’re going out of town for the weekend. You’ve hired a baby sitter and you start writing the list: dietary restrictions, allergies, insurance information, emergency contacts, medications, any health issues. Before you know it, you have about five pages worth of instructions. 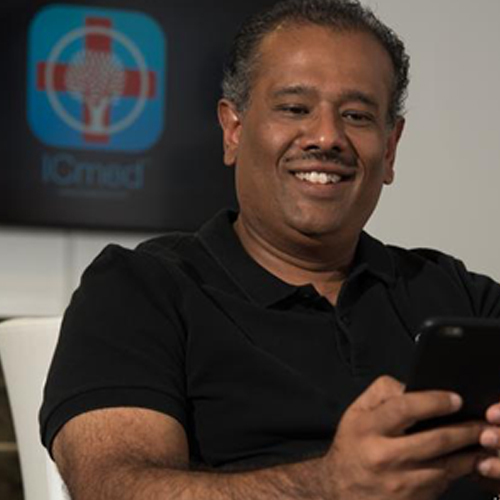 After watching his wife grapple with keeping a complete and accurate family medical history, Anil Kshepakaran and his team built the company and app ICmed to help organize and better utilize medical records. 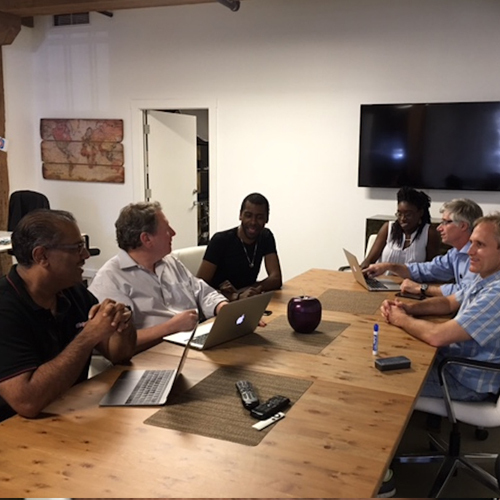 BALTIMORE, June 2, 2016 /PRNewswire/ -- ICmed, LLC has released a new family-centric, social media platform aimed at empowering families to control their own healthcare information to improve outcomes and quality of life. 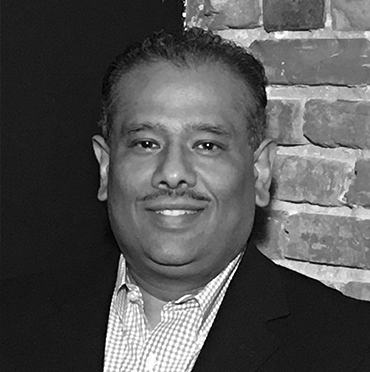 Anil Kshepakaran is a successful tech entrepreneur who is both the Founder and CEO of ICmed and Innovative Consultants LLC. 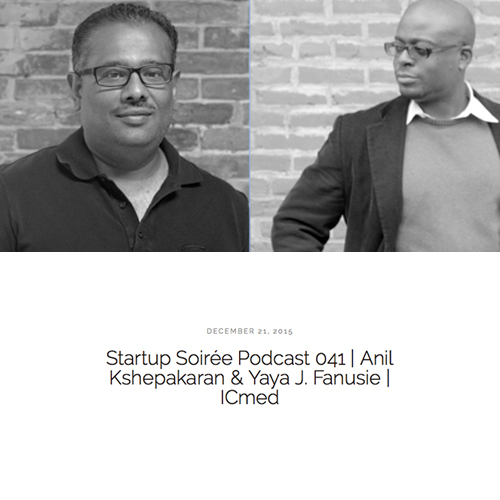 He created ICmed as part of his passion for "building things that matter." 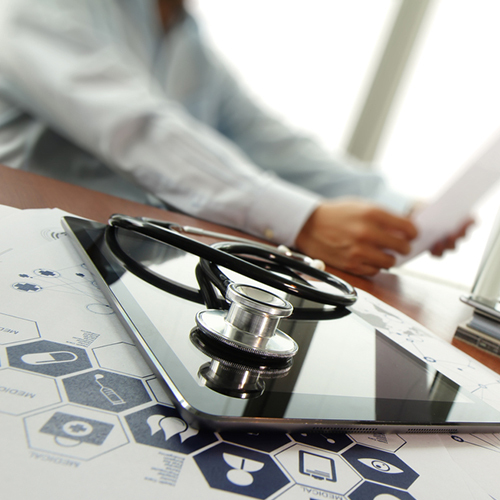 Untethered personal health records simply don’t work. Companies large and small have tried and failed for years to get consumers to manage their own health records by manually entering data, and those consumers have failed to get their healthcare providers to take the time to read what they have entered. ©2019 ICmed, LLC. All rights reserved. to help us monitor traffic on our site. to identify fraudulent or non-human traffic. to assist with market research.